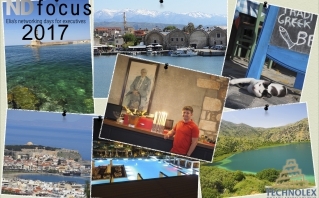 The second of this year’s Elia Focus conference for Executives was recently held on the Greek island of Crete, in the magnificent five-star spa resort, Avra Imperial Beach Resort, in the small village of Kolymbari, near Chania. The place and time of the meeting were not chosen by chance. Here, on the warm coast of the Mediterranean Sea, CEOs and owners of companies not only worked, but also enjoyed communication with colleagues in a relaxed atmosphere. Many participants came to the conference with their families. 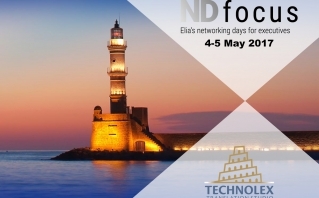 From the 4th to the 5th of May, Technolex Translation Studio are delighted to announce that for the second year running, we will be attending this year’s innovative ND Focus conference—Elia’s flagship networking event for executives. Following our successful sponsorship and participation at the prestigious GALA conference in Amsterdam earlier this year, this will be our second major language industry event in a row. Many freelancers, as well as large translation agencies, actively use the software platform Across. Moreover, we at Technolex have recently been asking whether it's expedient to deploy this system in our company. After thoroughly weighing all the pros and cons, we decided to install the Across Language Server. Henceforth, Across is another powerful CAT-tool in our arsenal that gives us a lot of advantages. And, it should be noted, comes without a huge price tag). It employs many of our customers and therefore the volume of orders within the program is constantly growing. 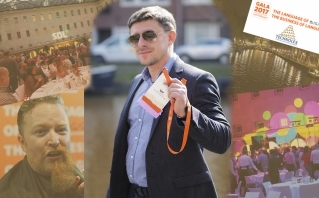 It’s not been that long since we came back from Amsterdam, where the annual GALA Conference for translation and localization industry professionals took place. Amsterdam is often regarded as “the city of freedom”, championing entrepreneurship and tolerance to all people, regardless of the diversity between them. For me, Amsterdam is the embodiment of the European dream. 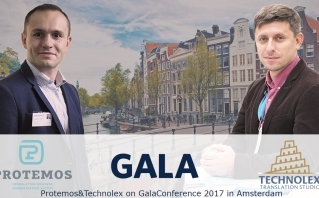 This year the Gala Conference will be held in Amsterdam, from March 26 to 29, 2017. Technolex, represented by CEO Igor Marach, will also attend this event. 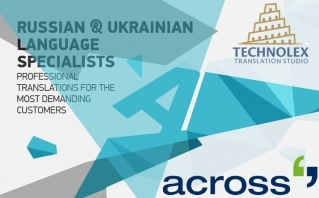 You can meet with him there and discuss the possibility of cooperation in the field of translations into Russian and Ukrainian. Technolex will participate together with Vladimir Kukharenko, representative of Protemos, which this time is the sponsor of the event.